Ideal in any product that requires the hops and malt to shine. 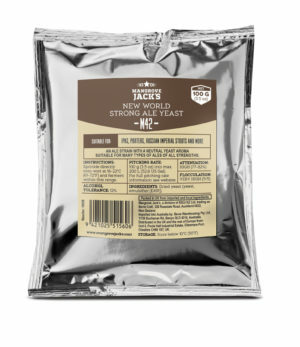 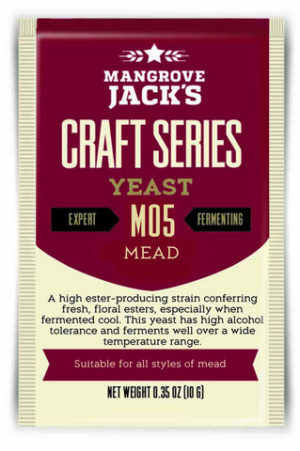 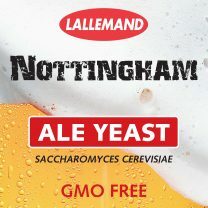 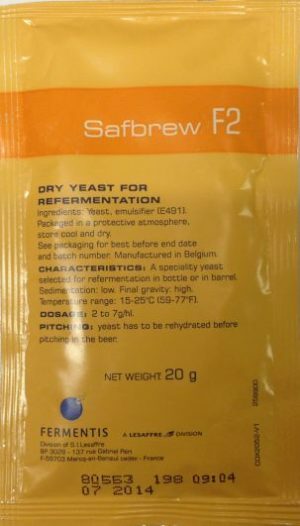 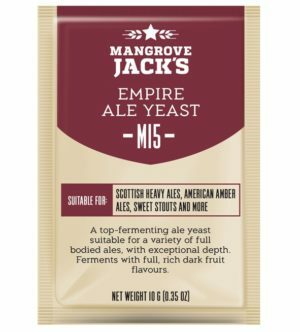 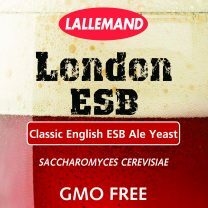 This yeast is best used in Extra Special Bitters and Pale Ales as well as other British styles. 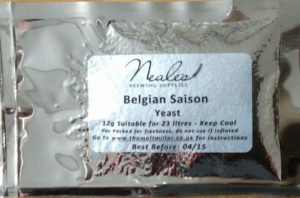 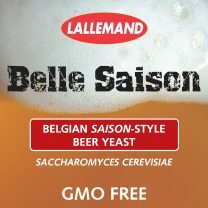 Produces authentic Belgian Saison peppery, spicy, fruity flavours. 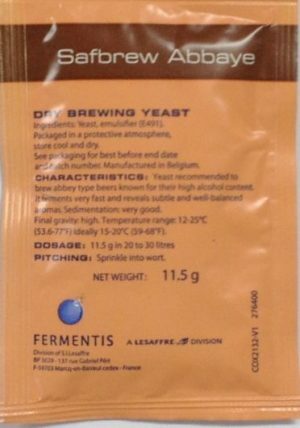 Neutral strain with a high flocculation ability that can be used to make a wide variety of American-style beers. Neutral to slightly fruity and estery flavour and aroma, allowing malt aromas and flavours to shine through. 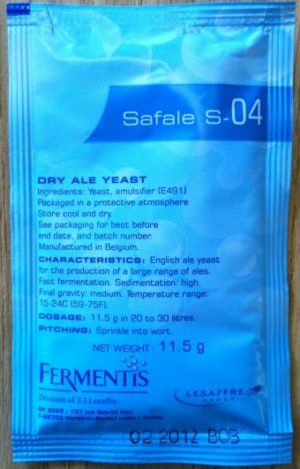 Produces a beer which is estery to both palate and nose with a slight fresh yeasty flavour. 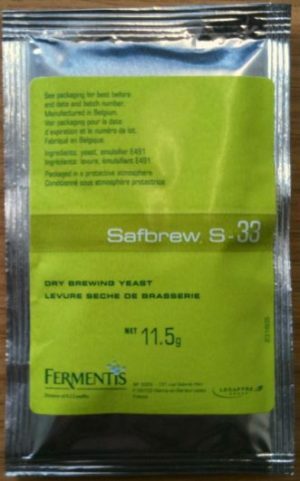 “Farmhouse” flavors and aromas making for fruity, spicy and refreshing beer. 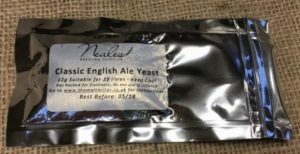 Slight esters and phenol production. 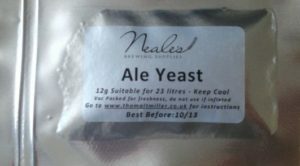 American ale yeast producing well balanced beers with a very clear crisp end pallet. 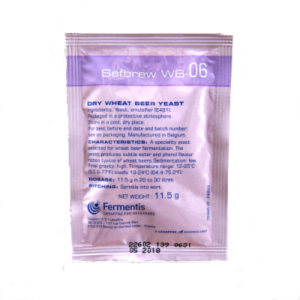 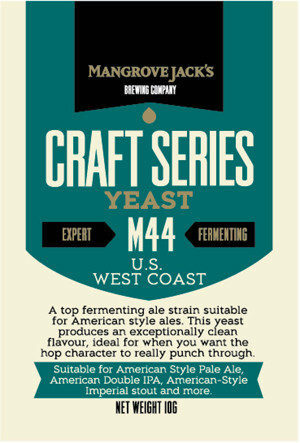 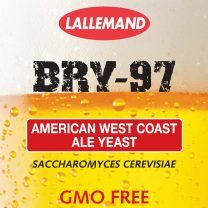 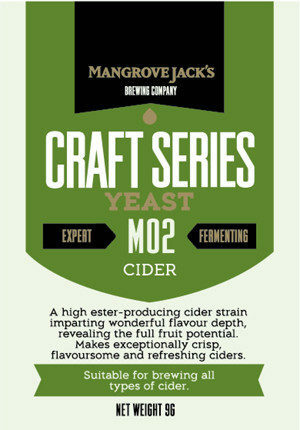 This yeast has been produced specially for bottle/cask conditioning. 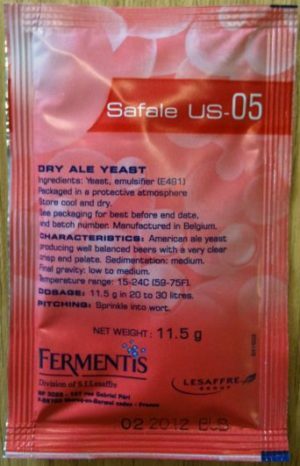 Robust ale yeast able to tolerate high alcohol conditions (up to 11.5% v/v). Known for its high ester, spicy and peppery flavour profile. 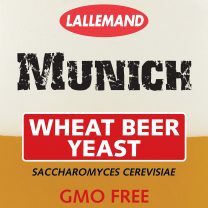 The choice of Wheat or Weizen bier fans. 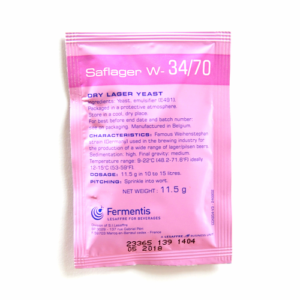 Produce lagers with some fruity and estery notes. 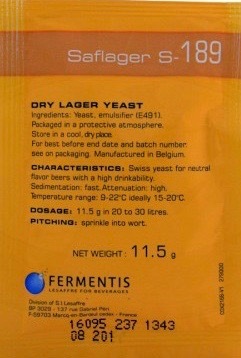 Good balance of floral and fruity aromas. 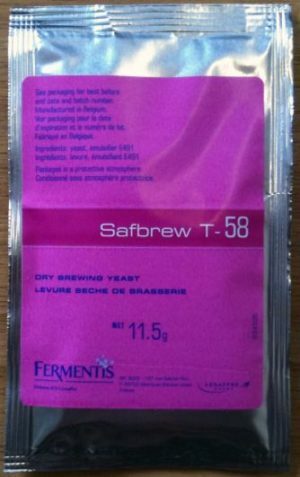 Good balance between fruity esters and warming spice phenolics. 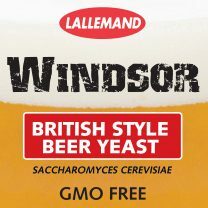 Ideal for fermentation of farmhouse style beer. 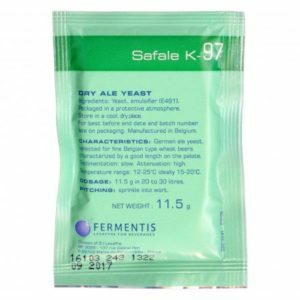 Ferments with a neutral yeast aroma. 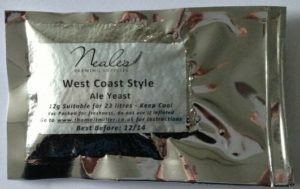 Produces an exceptionally clean flavour. 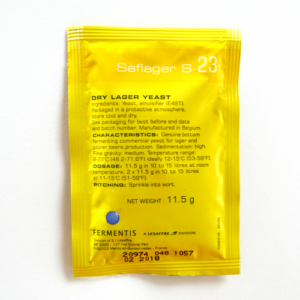 Exceptionally fruity with hugely complex esters.